Messi: "Neymar will win a Ballon d'Or soon"
On the day Barcelona is about to take on Athletic Bilbao for the Copa del Rey quarter-finals first leg, Messi‘s exclusive interview for France Football was revealed together with a few of his stronger beliefs. In regards to how his style of play has changed and how much it has benefited him having the chance to play with players of the caliber of Suárez and Neymar on his side, the 28-year old recognizes he’s become a more experienced team player. Messi: “These days, I feel I’m able to be aware of more things and situations when I’m on the pitch. I’m passing the ball more often and the fact that I have teammates like Suárez and Neymar next to me certainly helps a lot. When professional colleagues don’t get along very well in the locker room, that tends to show on the pitch and we’re all very good friends of each other. It’s all very natural and that allows us to play together even if we had to do it with our eyes closed”, remarked the Argentinian star. 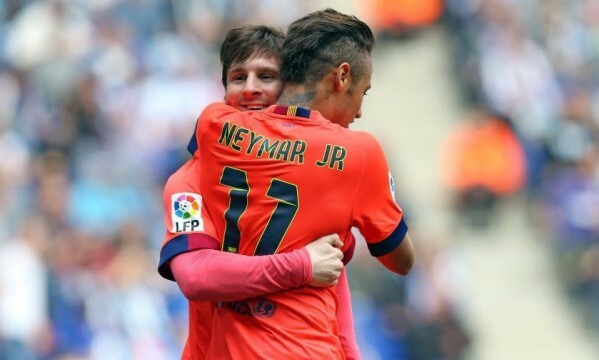 However, it’s not only Messi who has been predicting Neymar‘s short-term success. The 23-year old has also been tipped to win the Ballon d’Or within the next 3 years by the former Real Madrid player, Jorge Valdano. 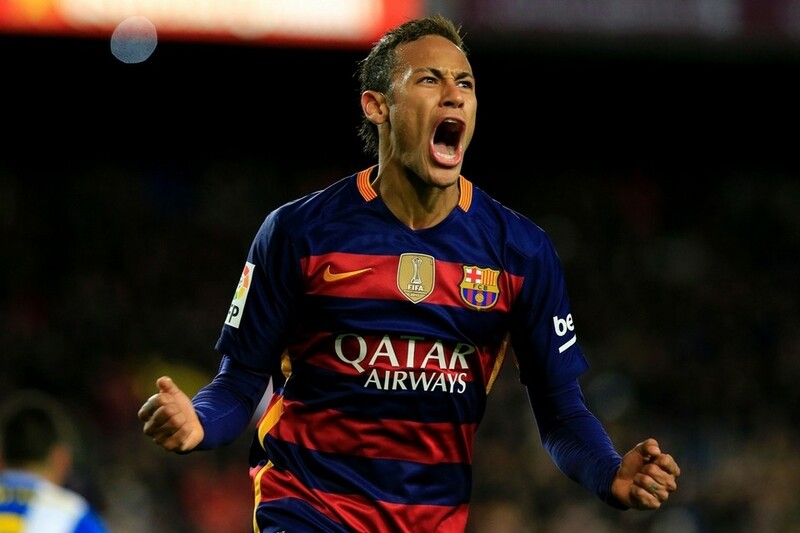 So far, Neymar has already scored 19 goals in 24 appearances this season, 16 of those in La Liga.